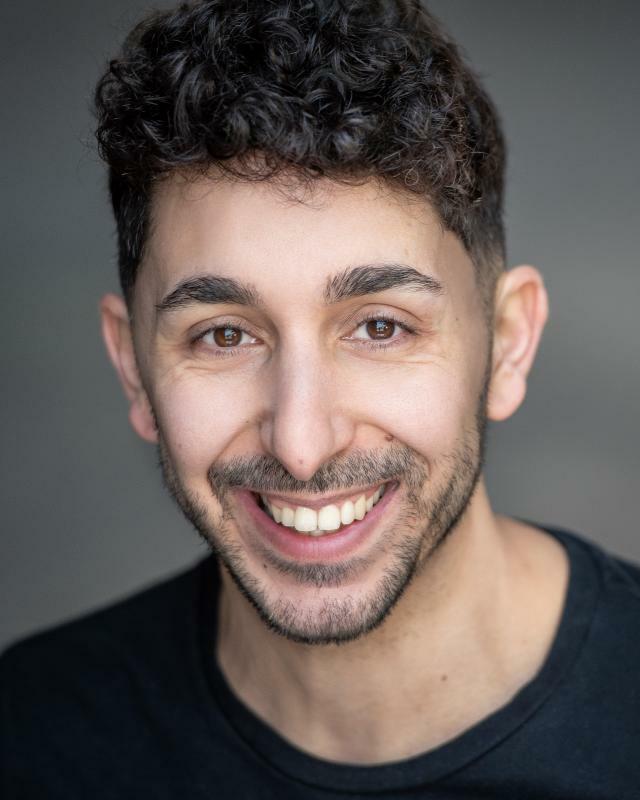 My name is Alessandro, I am Italian moved to London in September 2017 to join a musical theatre course. I have been trained as a performer for three years in Italy. I have been teaching drama to kids for circa 15 years. I have a degree in Education, one in Management for educational and social services, one research year and post graduate master diploma in Economics (Fundraising, management, HR, Event...). I love writing, doing sport and the escape rooms.